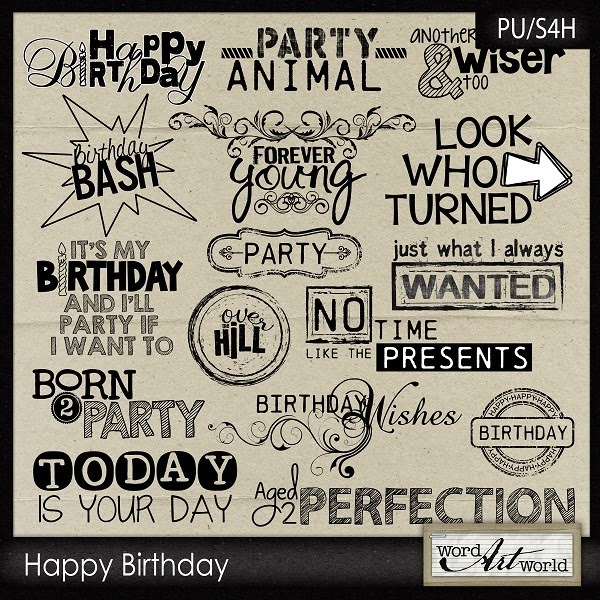 Word Art World: New Products, $1 Sales + New Free Page Kit! 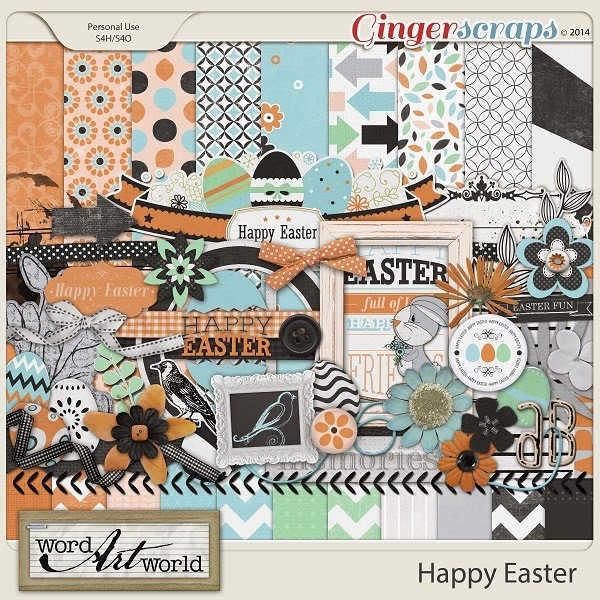 New Products, $1 Sales + New Free Page Kit! 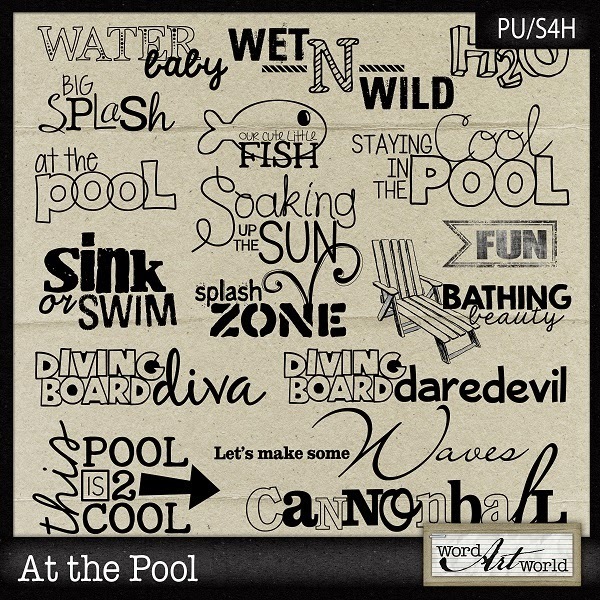 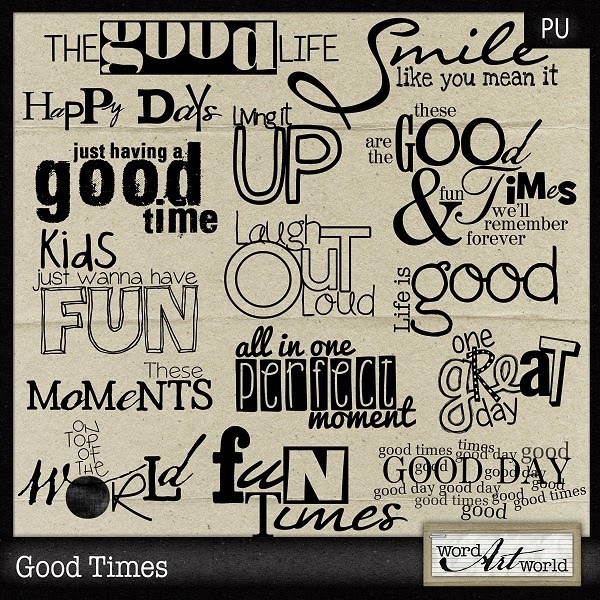 Just "like" Word Art World on Facebook to access the free download at the top of my Facebook page. 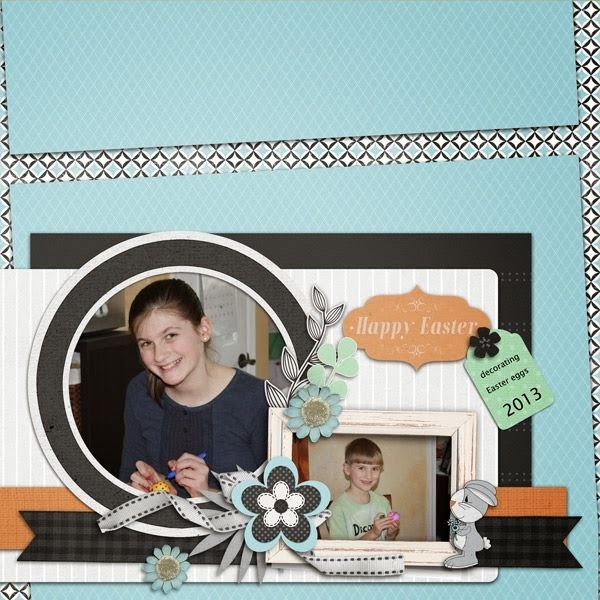 Click on the image to download directly.